Watch interview of Marala Scott – Oprah Winfrey’s Ambassador of Hope is interviewed by Kim Ward, host of "Chat in Manhattan" show. The Essence of Spirit Mind Body Magazine, published by Venu Sripada is partnering with Chattin Media platform to bring interviews great personalities and inspirational stories to their magazine. Select guests extensive coverage of interviews, in-depth stories and inspirational stories will be featured in the digital magazine. In the interview Marala talk about excuses that hold everyone back from fulfilling their destiny. In her own life, she has experienced the horror of abuse and has lived a life no one should ever have to live. Despite it all she used forgiveness to find her purpose and passion for life. Marala Scott is a Multi Award-winning Author, Inspirational Speaker and Leadership Advocate who spends her time Teaching to Forgive and Inspiring to Live. Her efforts earned her the unique honor of being named an Oprah Winfrey's Ambassador of Hope recipient, in addition to The Sunny 95's 20 Outstanding Women You Should Know. Marala speaks from unimaginable experiences. She shares them with considerable passion, which translates into heartfelt truth. Her life-altering memoir, In Our House: Perception vs. Reality tells of her horrific childhood. Surrounded by Inspiration, shares her journey of healing through faith, personal growth and understanding relationships. Her passionate and honest words will challenge you to become a better, stronger, more passionate version of you! Marala’s interview can be listened to at http://www.chatinmanhattan.com and for more great interviews visit http://www.chattinmedia.com. 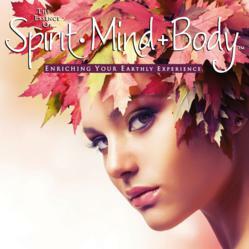 The Essence of Spirit Mind Body is available on the iTunes App Store Newsstand for a monthly subscription of only $1.99 – 60% off the retail price. 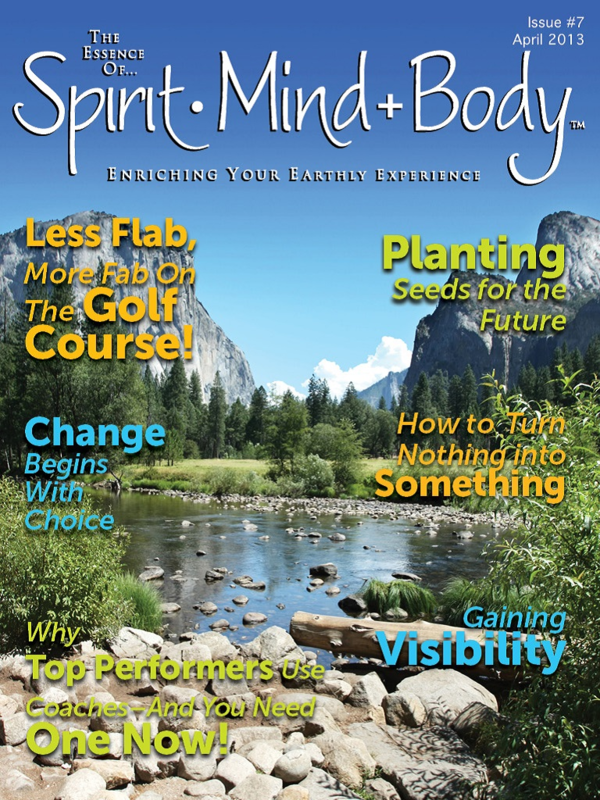 For a limited time, readers can get a free trial issue of the digital magazine by visiting http://www.theessenceofspiritmindbody.com/. Venu Sripada is the publisher of the magazine. It is available on ipad and all other mobile devices along with regular desktop computers. Chattin Media began as Chattin in Manhattan with two hosts and one show that aired once a week. Over the last two years Kim Ward and Garth Sandiford have grown their once a week show into a six-day a week, multiple show format. With hosts located in Thailand, New Zealand, Australia and the US it was time to expand and Chattin Media was born. Chattin Media is a platform for hosts and guests who have a positive message, a compelling story or an exceptional bio. Topics include music, bios, love, relationships, money, wealth, health, life styles, and hobbies. From billionaire entrepreneurs to rising music stars, we interview people who make a difference and have a story to share. Our shows can be listened to 24/7 and are free to our listeners. Be inspired, entertained, learn, get advice or just listen for fun.